Convert HTM to EMF in batches with Coolutils. You are here: CoolUtils > Total HTML Converter > Convert HTM to EMF in batches with Coolutils. With this high-performance tool close at hand, you can forget about your protracted search for a suitable converter to turn HTM into EMF. This tool supports a series of formats, which you must have had a hard time rendering in your most appreciated format. If you have been trying to find the right tool for months and have finally come across this one, the whole game was really worth the candle. 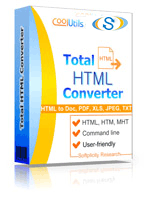 Total HTML converter features batch function, which you can use to convert HTM to EMF in batch. 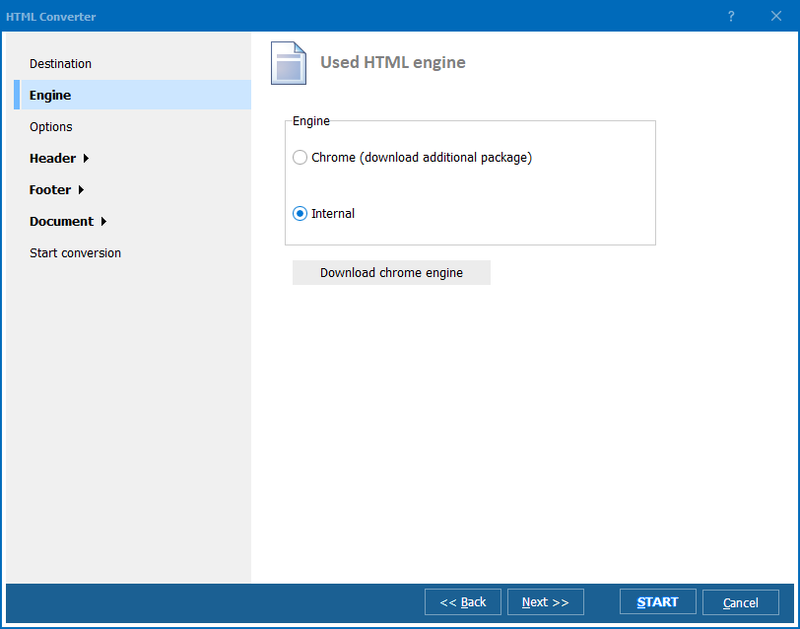 In other words, you can set the program to convert as many HTML files as you need and have them all formatted in your preferred way in a matter of seconds. This HTM EMF converter provides you with a handful of formatting options. You can set headers, footers, watermarks, compression and quality options in your preferred fashion. The program has a handy interface, which you can use intuitively even if you have never used such a converter before. This is one of the reasons why it is much better than most other converters, which you might have tried thus far. Run the converter and check the file tree on the left. Select a folder with HTML files and specify the files, which you need to render in EMF. There is a list of files stored in your selected folder on the left. You can check-mark one or many files or simply click Check All button to check-mark all the files. This is the batch function mentioned above. You can check scores of files and convert them to EMF as easily as if you were converting one or a few HTML files.Use the wizard to adjust your output documents. Select destination path, so that you can find your output document easily any time you need it. 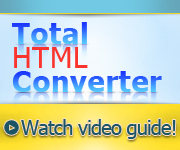 Total HTML Converter is not very expensive. However, many users say it is one of the best shareware tools they have ever tried. Buying it, you will solve a handful of problems in one go. EMF is not the only format supported by this converter. It converts HTML files to PDF, DOC, XLS, JPEG, TIFF, RTF, and TXT. If you have doubts, download the free trial version. The demo version is set to work for 30 days, after which you are going to have to register. This will make you want to purchase it after 30 minutes. Registered users receive free technical support and updates. Convert HTML to EMF in batches. It really works!